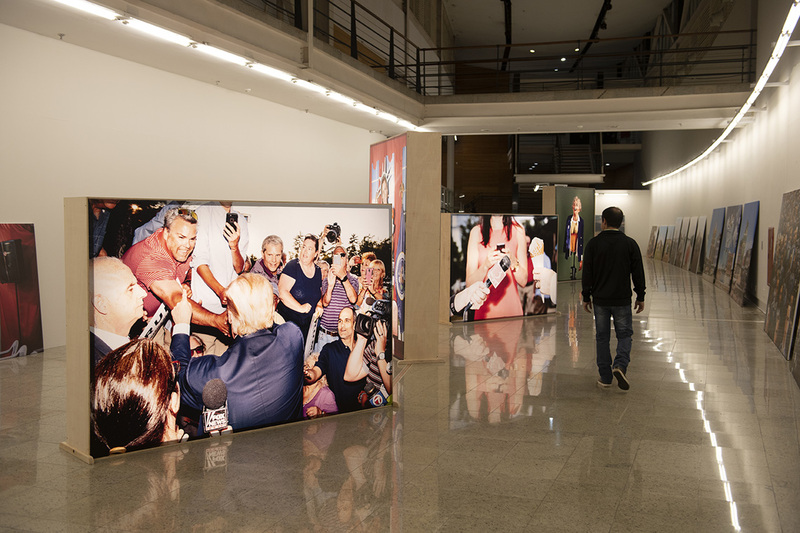 My work on the 2016 presidential election, This is the worst party I've ever been to, has been exhibited in Brazil again as part of the International Festival of Photography in Belo Horizonte. 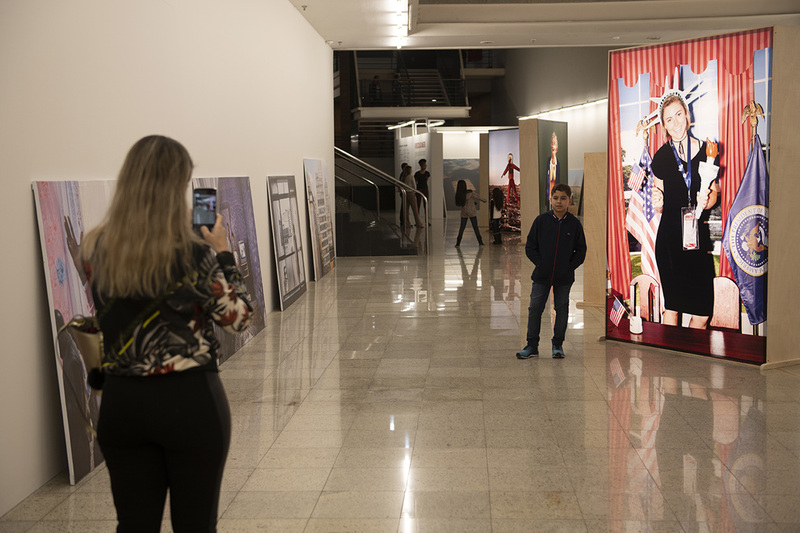 This time, the work was shown as part of the exhibition of the FIF_BH 2017 - The Politics of Images at the Usiminas Cultural Center in Ipatinga, Minas Gerais, Brazil, from June 29th and August 18th, 2018. 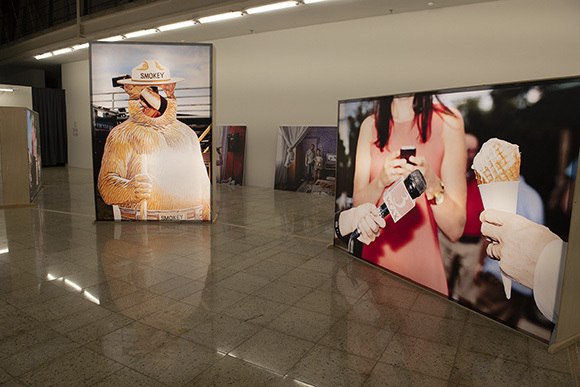 The work was previously shown in the festival in Belo Horizonte in 2017. Thanks to the festival team. 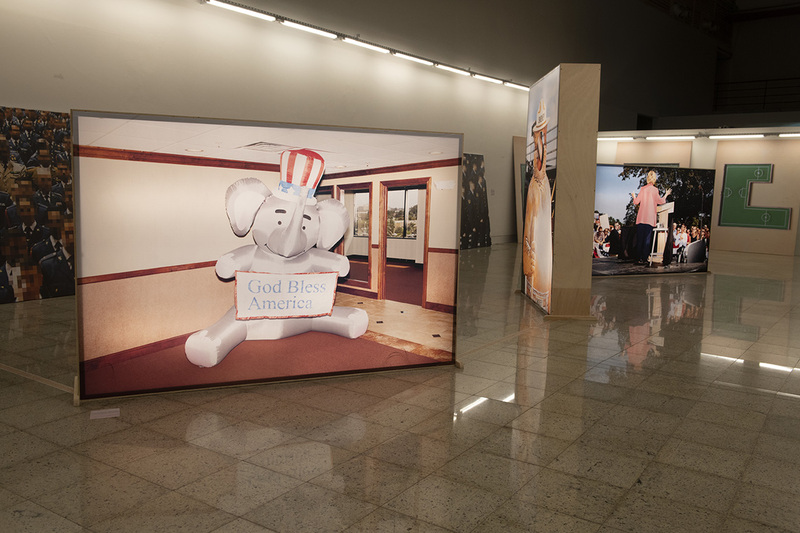 I really wish I could've seen both exhibitions in person. All photos here by Rodrigo Zeferino.